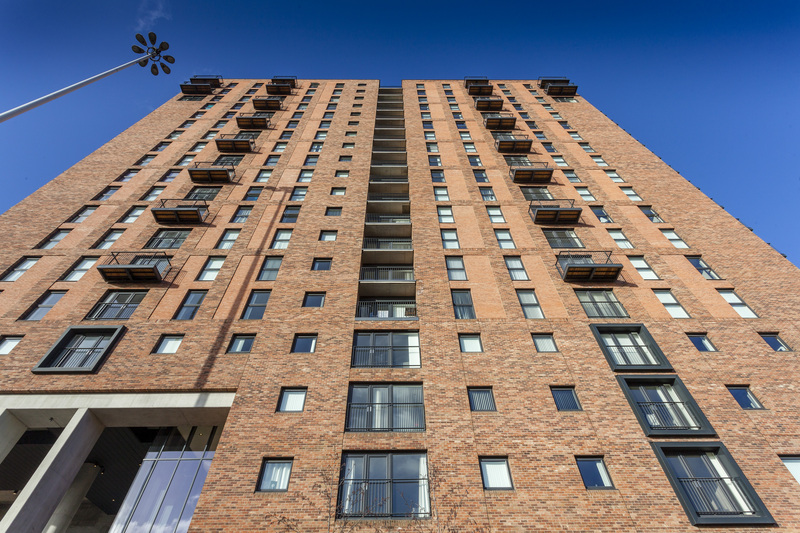 We are please to show off the finished look of the Wilburn Basin development. 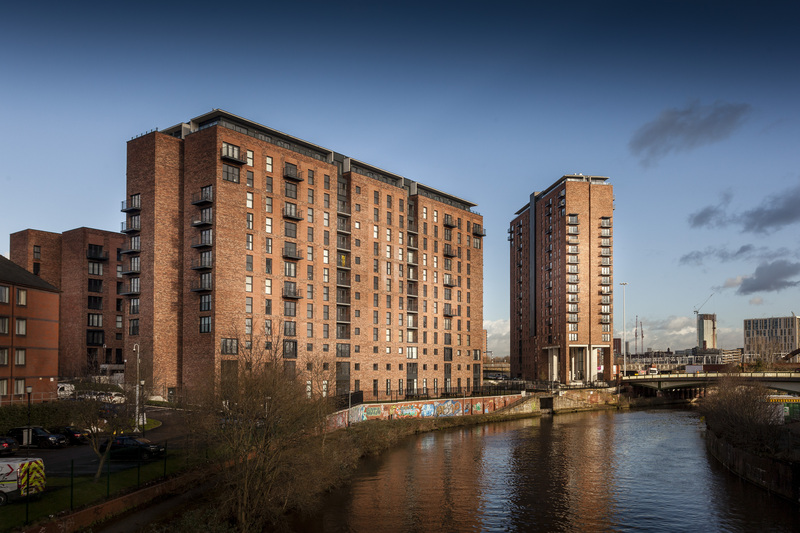 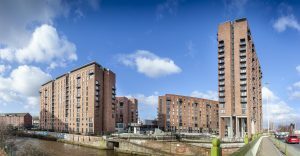 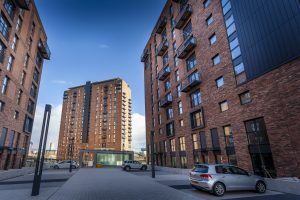 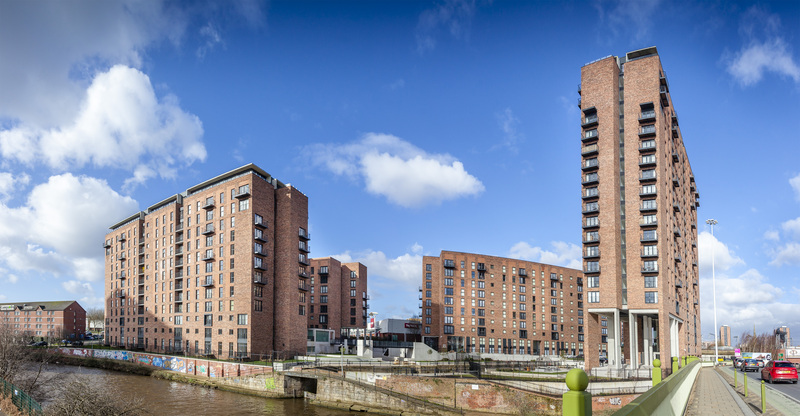 Just a stones throw away from our offices & factory on Liverpool St Salford, Wilburn Basin is a brand new high quality housing development of nearly 500 homes in four blocks ranging from 8 to 21 storeys sited around the historic River Irwell Basin on the border of Salford and Manchester. 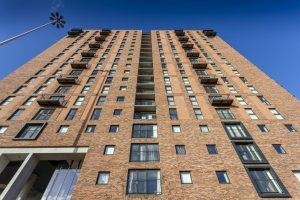 A total of 1,200 windows, including stacked/ribbon windows, plus 440 sets of French doors were manufactured and installed over a two year period.